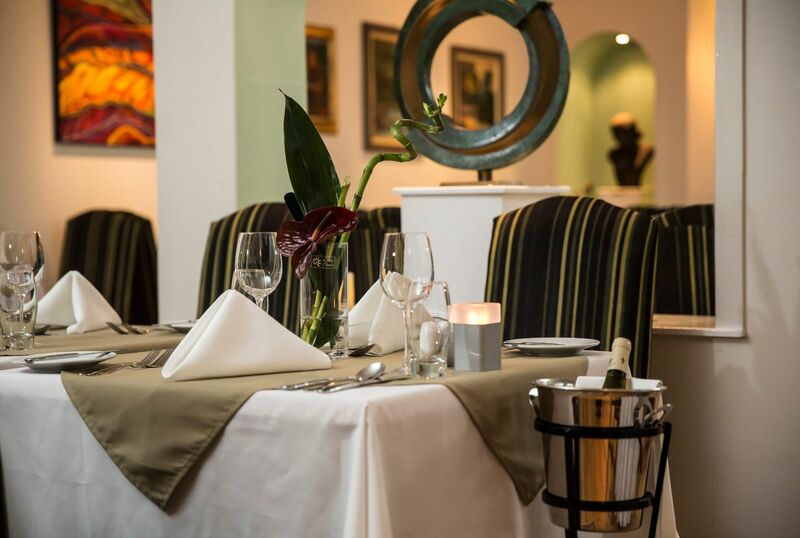 The Gallery Restaurant offers a splendid fusion of traditional and modern cuisine, prepared by our Executive Chef. 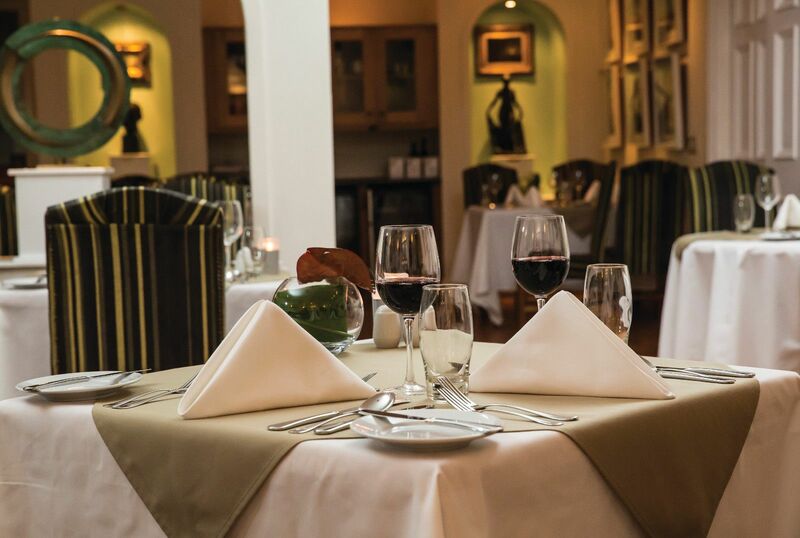 The highest standard of cuisine is assured at all times and this coupled with an extensive wine list offering the best of old and new world wines will ensure you truly enjoy your dining experience. 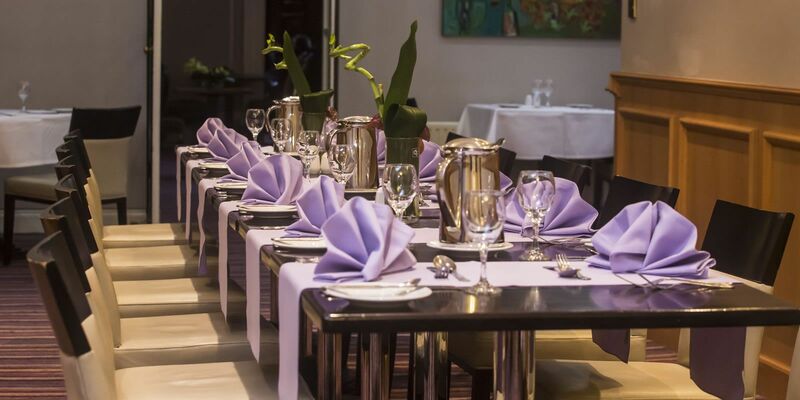 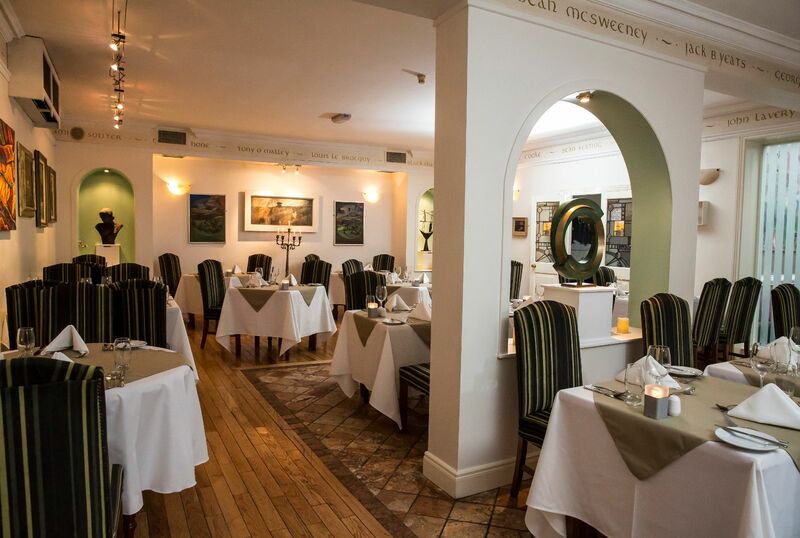 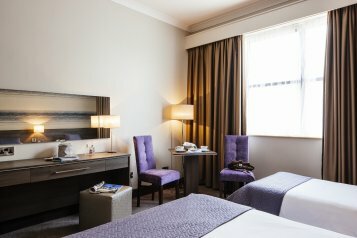 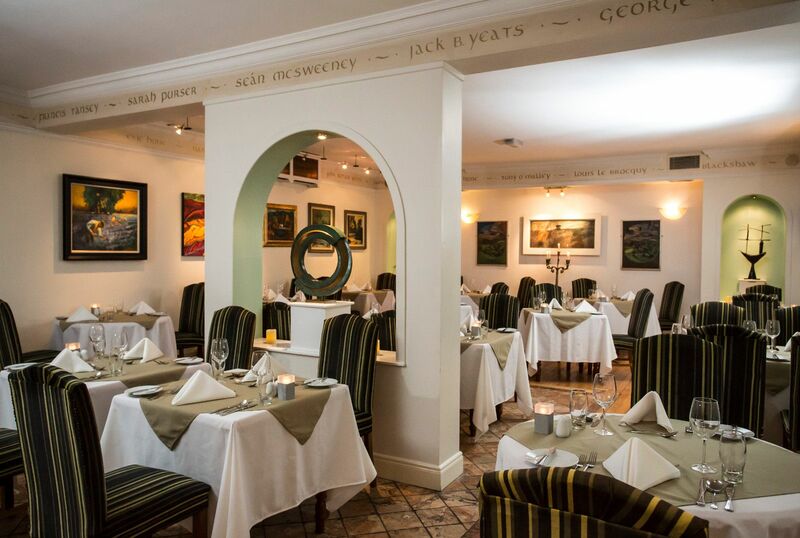 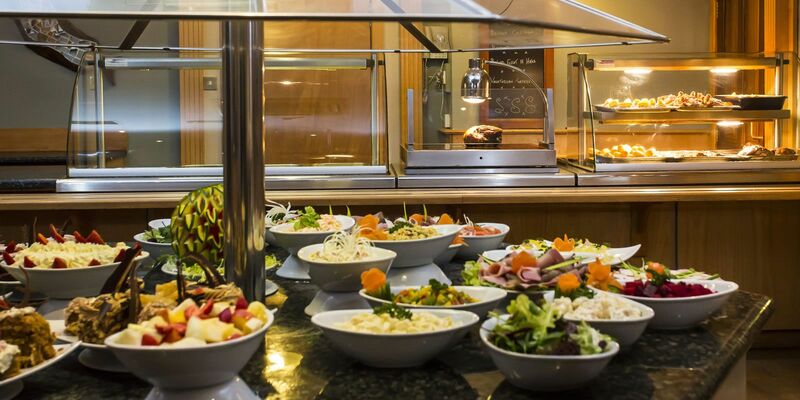 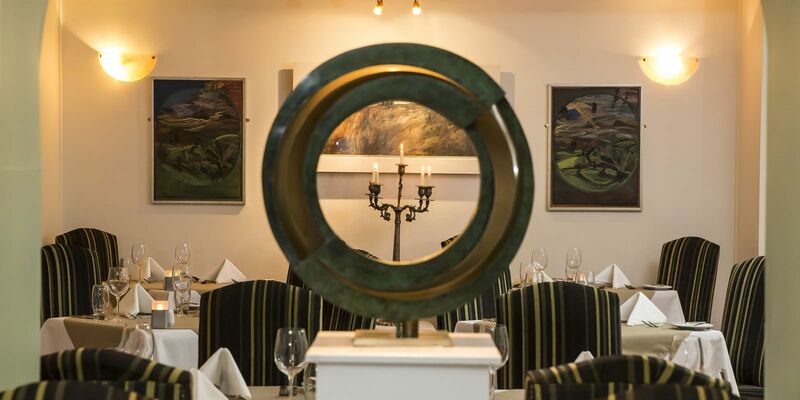 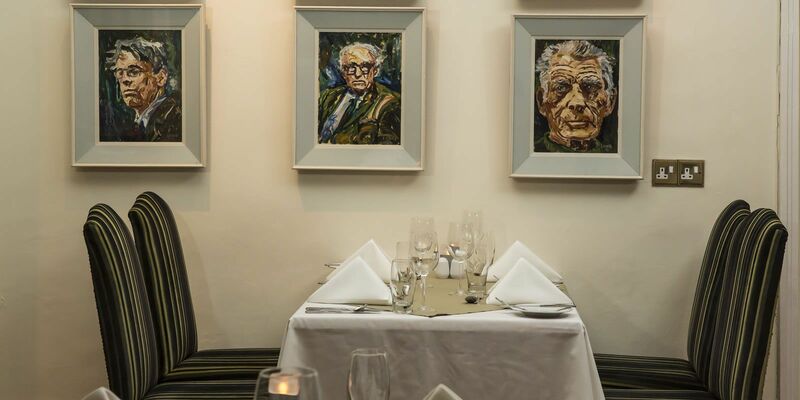 Our efficient and friendly staff will make dining a pleasure, while you enjoy a delicious meal surrounded by a vast collection of painting and sculptures by famous Irish artists. 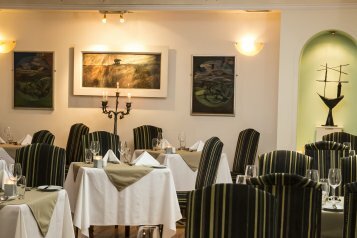 We can reserve seating for Pre-arranged Groups in the Studio Restaurant, a semi private section beside the Gallery Restaurant.